Please provide as much info that applies as possible. The more I know the easier it is to help! Thanks. Do you have another phone number I should call? Give time/details, too, please. We can help with private shuttle services from or to airport from you resort or vacation rental. Inquire about options. It's nice to know arrival & departure dates to help facilitate booking & if weather causes port closures? Nice to know accommodations location in case there's some type scheduling conflict comes up once you are in Cabo? Rarely, but does happen, maybe a mechanical issue arises and it's necessary to reach you so you are made aware of such. Please provide anything you feel is important we know? Number in party that may be on boat? Flexibility and order of fishing dates and/or boats, as preferred? 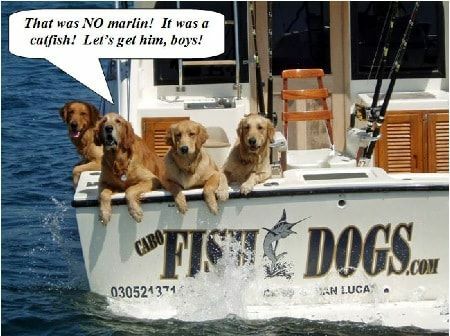 Contact info, times, dates, etc... that help us arrange your fishing charter? Thank you! 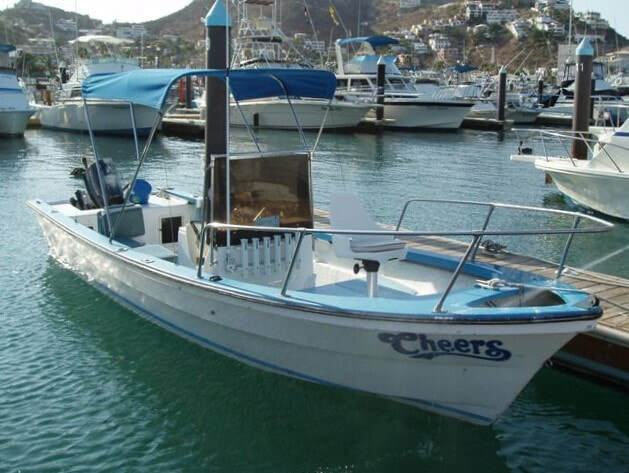 ​Below is general location of most panga charters in Cabo San Lucas. 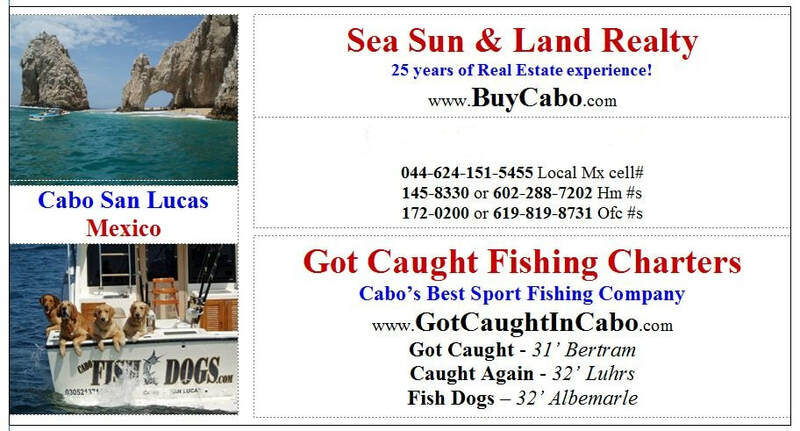 They are mainly located on the south & west side of the marina, near the Cabo Dolphin Center, on Finisterra, Solmar & Playa Grande resorts / Pedregal.